Last Friday was an amazing day! It was a true Michigan Spring day! It rained, it snowed, and it was CRAZY windy, but then something magical happened! 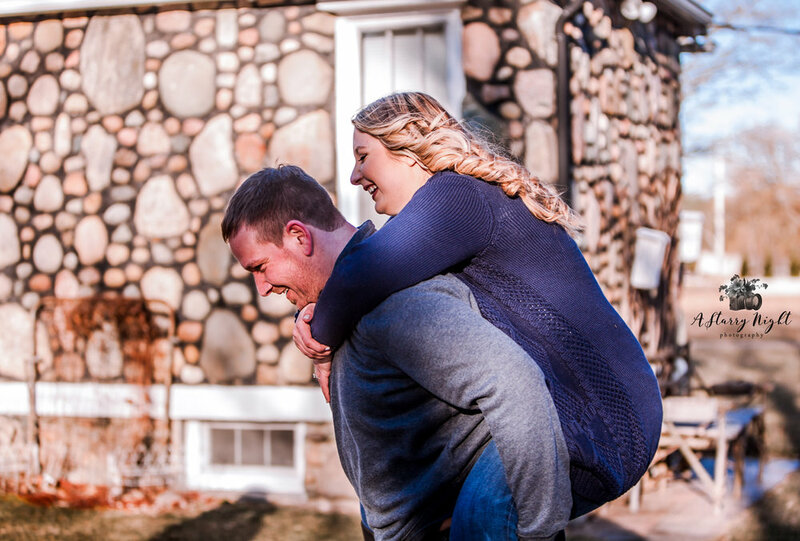 Once we made it to the Crooked River Weddings over in Gladwin, MI., it was almost as if the clouds purposely parted and made way to a grand e-session! This e-shoot was so raw and real that it really made our jobs worth while. (Which is what it’s truly about-let’s be honest!) 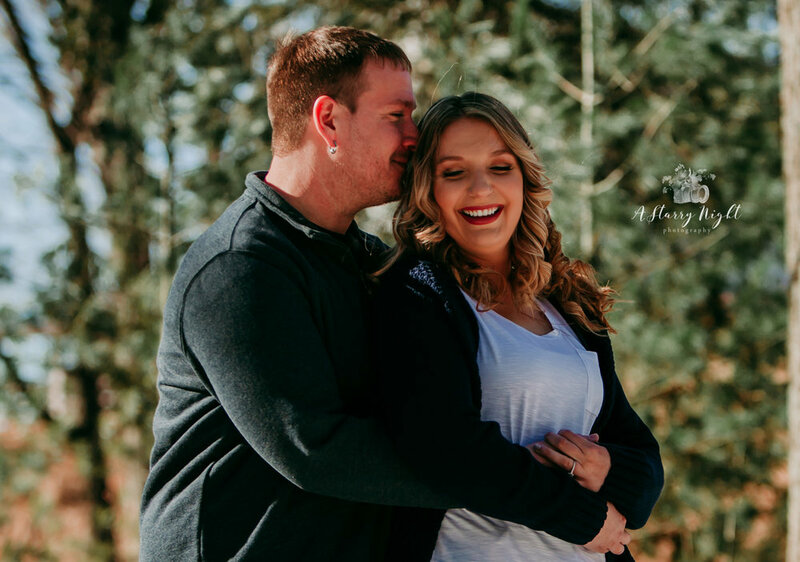 We always love it when we get to work with couples, but when we see a couple so in love like Marisa and Erik it’s almost as if we are seeing their love story unfold and to capture it is a feeling unlike any other. 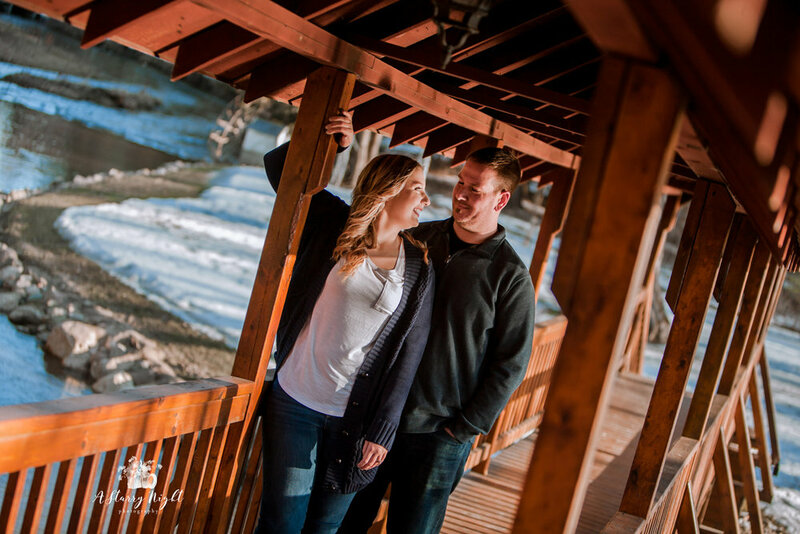 To have two people so in real, so in love, it really sets the tone for an amazingly romantic and intimate session! This is when being an artistic photography duo can be used to our advantage! 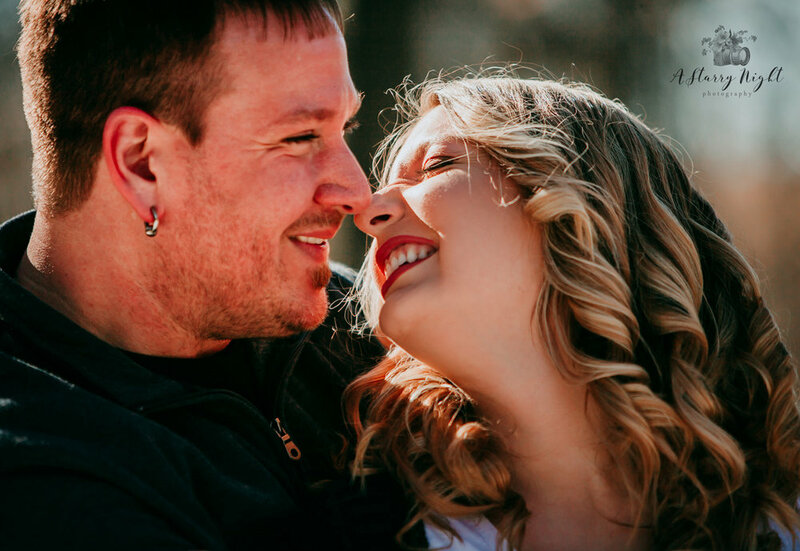 We pose our couples, walk them through a few natural cues to make them comfortable, and let all of their real and raw emotions shine through. We work through all types of angles and make it so they don’t feel they are just in-front of TWO cameras but are actually among friends! That is when the magic happens! They simply relax, let loose, and we do all the rest…CAPTURE THEM! 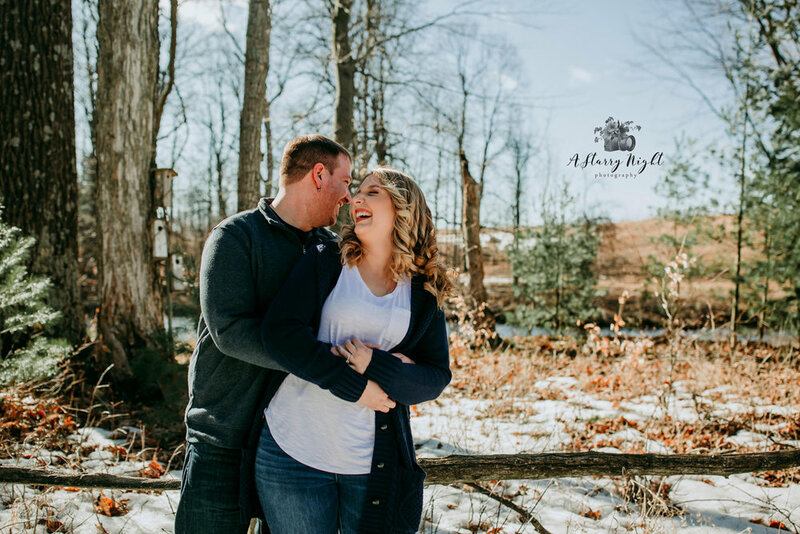 Documenting couples is our JAM and we can not wait to see these two on their wedding day and to capture their next chapter in their life as becoming Husband and Wife! 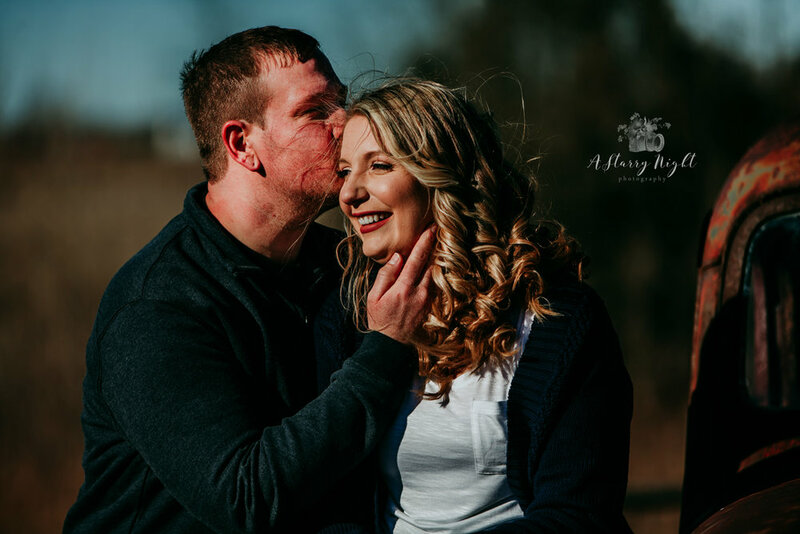 Wanting to check out their entire E-Session? Check it out by clicking here.